“For the last six years Sandy Gillman has been an important part of the professional presentation of our company. During those years, Sandy has used her vast industry knowledge to offer guidance in our purchasing of items that represent our business in the truest way possible. “I don’t suppose that a week does not go by when I am not contacted by an promotional ad specialty company trying to convince me to give them my business.  Generally their primary approach is to guarantee a lower price than I am currently receiving from Gillman Ad Specialties. Sandy Gillman has been my provider of choice since 1992, and we have discussed on many occasions the likelihood of getting cheaper prices. In the case of Sandy, the old cliche price is not everything is most appropriate. Don’t misunderstand, she provides what we need at a fair price, but price point is not why I am able to confidently tell the many pursuers that I am simply not interested in switching horses. “I wanted to take a moment to offer my sincere thanks for your prompt and attentive service last week. I know that items purchased were not a high-ticket items, but you treated me with such care and patience that it felt like I was buying your most expensive product! Service like yours is rare in business these days, and I not want my appreciation to go unstated. Thank you so much for going to such great lengths to make sure I found what I needed.